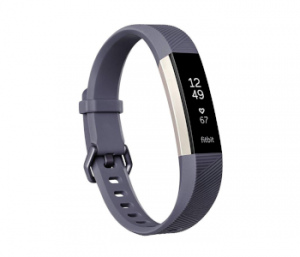 Fitbit has released their Black Friday deals. You can save up to 38% on a smartwatch during the sale. The sale is expected to last through Cyber Monday, which is November 26th. Better battery life and more features are making fitness trackers more popular. There’s never been a better time to get a smartwatch because you can expect up to a full week without charging. 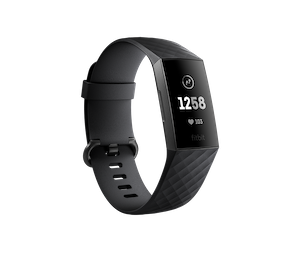 Fitbits are one of the most popular Christmas gifts and they are great for people trying to achieve their fitness goals. Thanks to these deals, you don’t have to break the bank to buy one. This is a preview of Black Friday prices. These deals are not yet live. These deals will be available everywhere, including on Amazon, Best Buy, Kohl’s, and Target. Live deal: The Fitbit Ionic and the Fitbit Ace are already on sale. 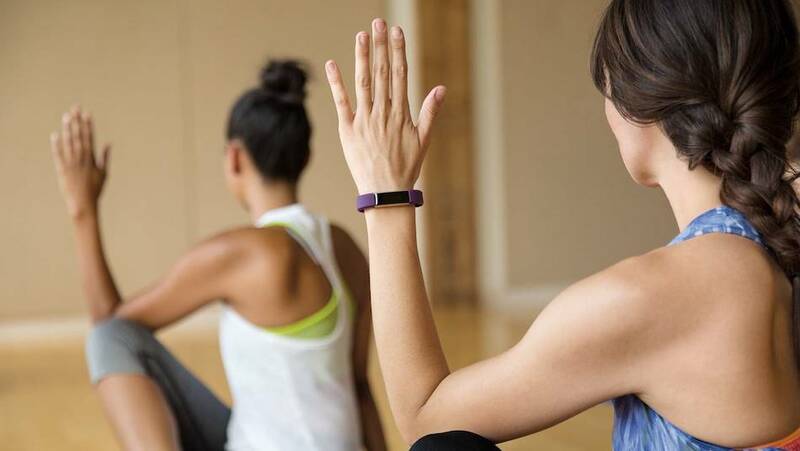 The Fitbit Alta is one of the company’s most popular models. The reason for this is because it is a lot smaller on the wrist. Large watch faces bother some people, especially when they are sleeping. This is the model to get if this sounds like you. The Fitbit Alta HR has an impressive 7 day battery life. This means you’ll rarely have to think about charging it. It tracks basic information like steps, calories burned, and your heart rate. In addition, it will measure your sleep quality and provide you with reports every morning. You can have a silent alarm vibrate you awake every morning. According to scientists, sitting for long hours in a row can be as bad as smoking in some cases. Luckily, the Alta HR will notify you to get up if you have been inactive for too long. Additionally, you can get call, text, and calendar notifications that you can see at a glance without pulling out your phone. The Alta HR has changeable wrist bands. You can find one for any occasion and your Fitbit won’t look out of place even in formal settings. Overall, the Alta HR provides great value for the price. $79 is the cheapest the Alta HR has ever cost. Last year, it was on sale for Black Friday for $99. 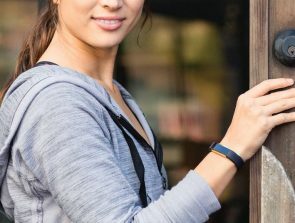 The Fitbit Charge 3 was just released in October. It has been significantly improved from the previous version with a 40% larger screen on a slimmer profile. The smartwatch is 20% lighter thanks to a new aluminum construction. Not only that, but it now features a full touchscreen, compared to the tap screen of the Charge 2. The battery life has been improved to 7 days, compared to 5 days for the older model. The best new feature is that it’s finally waterproof. You can actually go swimming with it to depths of 50 meters. Finally, you can connect the Charge 3 to your phone for GPS information that will give you the pace and distance of your workouts. Early reports are that Fitbit has rushed the Charge 3’s software. But there’s a high likelihood that a simple software update will fix the majority of the issues. Overall, the Charge 3 is a dramatic improvement. It packs enough features to overcome most objections. Have you been eyeing the new Apple Watch but the horrible battery life turns you off? 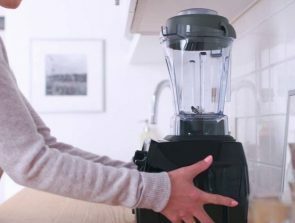 The Fitbit Ionic was created to fill this market. Average users can be expect a battery life of around 4 days. The Ionic is designed so that you never have to bring your smartphone with you when working out. 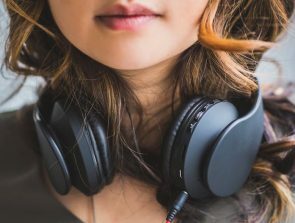 You can connect Bluetooth headphones to it and access 300 stored songs. Not only that, but it has built-in GPS to track the distance and speed of your runs. Finally, it has a built-in wallet so you can stop by your local coffee shop after you finish without carrying your wallet. The Ionic has a ton of popular apps including Pandora, Starbucks, and Strava. The app store is fast becoming comparable to Apple’s. You also get the standard notifications that you’d expect including text messages, calls, and social media. The Ionic has all the features of cheaper Fitbits, like the ability to take it for a swim. In addition, it has built-in coaching to show you step-by-step how to finish a workout. 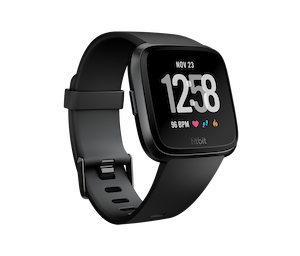 The Fitbit Versa is for those who don’t need all of the sophisticated features of the Ionic and would just prefer to pay less. The Versa was released in April of this year with the goal of offering a budget smartwatch. Instead of built-in GPS, it has connected GPS that relies on your smartphone. It has the ability to store 300 songs and wallet free payments just like the Ionic. The battery life is similar to the Ionic as well. The Fitbit Ace is a cheap fitness tracker for kids. 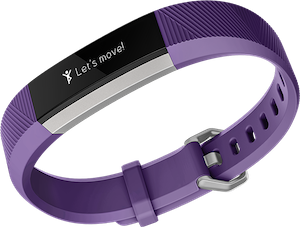 It does not have a heart rate monitor, but it can track steps, active minutes and sleep. Kids can then compare their stats with each other using the Fitbit app. The Ace is showerproof, which is great news for parents. The Ace is designed to get kids to reach their 60 minutes of exercise per day goal. This is great for kids who want to play video games or be on their phones instead of being outdoors. You can setup a family account so that everyone can keep each other accountable. The battery lasts up to 5 days and the straps are designed to fit kids ages 8 and up. 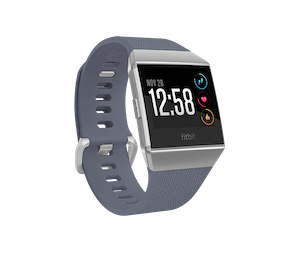 Overall, Fitbit is offering great Black Friday deals for 2018. The Ionic and the Versa compete toe-to-toe with the Apple Watch. The Charge 3 and the Alta HR are for those who prefer a lightweight fitness tracker that won’t bother them on their wrists. 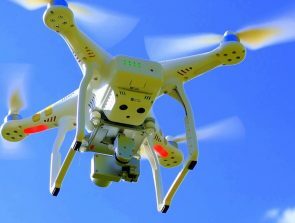 Now is a great opportunity to get one of these for a solid discount. Are these sales available in Ontario, Canada as well? Ashen does this sale start?